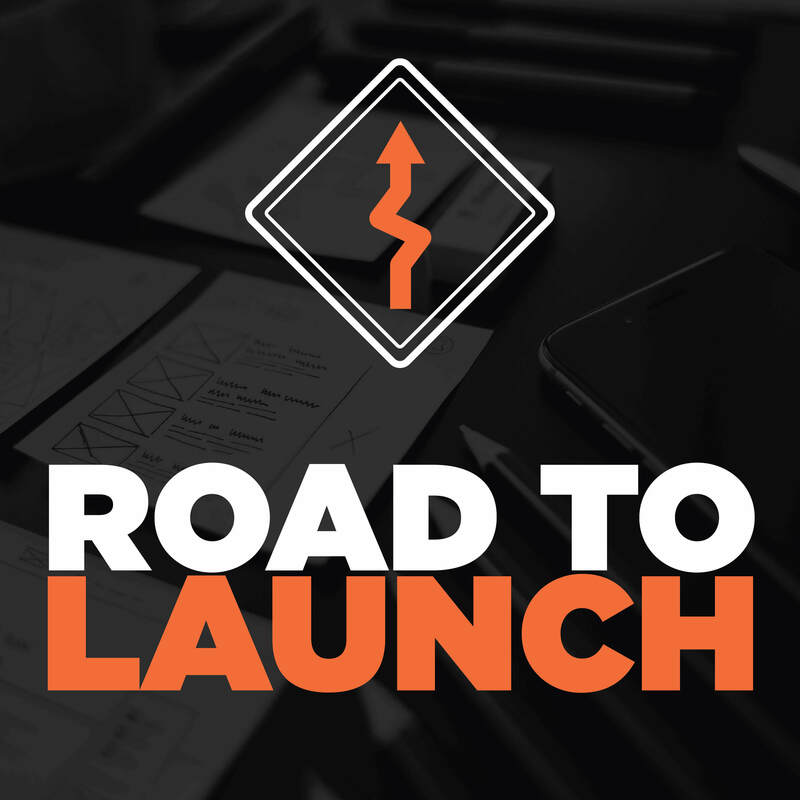 I cover my pricing Journey as well as pricing strategies that you can use in your business today and the logic behind how each of those pricing strategies works. 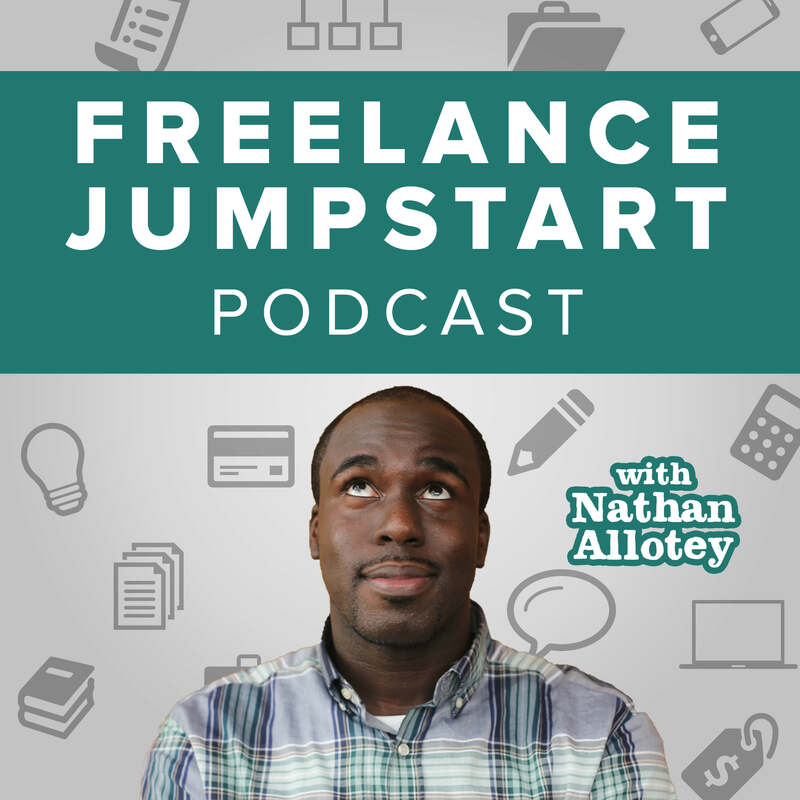 On a previous episode of Freelance Jumpstart TV, I talked about what it felt like when a client uses scope creep. In the episode, I use an example of how a friend of mine got an extra value meal at McDonald’s for basically a dollar. I found I was doing the same thing in my business. I was giving away things that were worth more money at a discounted rate. I allowed customers to auction my services. I would create websites and based upon how valuable clients felt it was they would negotiate, and I would give them whatever price they requested. The truth is I was fearful that if I priced too high, I would scare the client away and if I priced too low then I would be stuck with work that I wasn’t getting paid a lot of money for. The thought some money is better than no money. In actuality, I was limiting my income. Don’t allow your fears and anxiety to limit your income. One of the questions that I hated answering in the past was, how much do you charge for a website? I honestly did not like this question because it reminded me of “how much does a house cost?” It depends, there are houses for $30,000, and there are houses for $30 million it all depends on what went into constructing the house. I was also fearful of answering this question because it was difficult for me to decide what to charge someone but then I finally realized that pricing is not a decision. The strategy you choose will help determine the amount you need to charge for the appropriate value you’re providing your client. Once I started looking at how I position myself and the level of confidence, I have I beginning to recognize because I was lacking in both of those areas my pricing was suffering. Instead of allowing clients to ask me the question “how much does a website cost?” I began to look at “how much are the websites I previously produced worth?” I started reaching out to freelancers as well as agencies around the country. I asked them how they would charge to create a website. As an example, I would show them websites I created. I was quoted various pricing rates at levels. Initially I charged $1,000 for the website but received pricing quotes of $5,000 and $10,000. It was at this point that I realized my websites were worth so much more. I didn’t gain $1,000 I missed out on $9,000 extra dollars because I didn’t see the true value of my websites and I was not targeting the right market. What was happening to me is people were placing me in a box. People will always place you in a box, at the least give them a box to put you in. Looking for a deal – will wait for a discount to come along. Opportunistic – willing to pay money but you have to convince them. Luxury – willing to pay more money. I realized people were putting me on the lower end of the scale. I was being placed in the “give me a hookup” and “I’m looking for a deal” categories even though my skills were worth more. This had to do with the fact that I was pricing too low and people we’re not taking me seriously. When you price too low, you run the risk of people not taking your seriously. Now in the midst of this, I was also taking classes to get my Masters in Business Administration, and one of my favorite classes was a class called pricing strategy. In this class, we discussed different business models and how businesses develop their pricing. Even though I was testing pricing strategies I wasn’t a hundred percent sure which one was best so; I ran a test. You can see further details on what exact test I did in the freelance jumpstart TV episode titled how I made $375 an hour. For the test, I gave a client a choice: I could work for $75 an hour, or for a $250 flat fee. The client chose the $250 flat fee, and I finished the work in about 40 minutes. I realized a couple of things from this experiment. If I were to use hourly pricing there needs to be a minimum amount of hours. Since I finished the work in 40 minutes, I would have gotten roughly $75, and that’s it. Since the client chose a flat rate, I made a profit because I finished it in a short amount of time however if it would have taken me over 3.5 hours then I would have made less than $75 an hour. If I am to use flat rate pricing I have to know how long it will take me to complete a task. The last thing I learned in this experiment is I gave the client a choice using price anchoring. Since the client chose their price, they had no complaints about how long it took me to complete the work. Price anchoring switches people’s minds from whether or not they’re going to work with you to what option they choose with you. No matter what option they choose, you still win the project. At this point, I figured out the appropriate moment to use each pricing strategy, and that left one more option which was value-based pricing. With value-based pricing, you anchor what the price is based upon the amount of return the client stands to make. To quickly see how value-based pricing works check out the freelance jumpstart TV episode called what is it worth. In the episode, I discuss how I fixed an issue for my friend and he initially wanted to pay me $300 however after showing him how much his website makes per day; it was evident to both of us that the work I produced was worth at least $1,000. Value-based pricing only works when you can show the client they get a return on investment. This strategy works best with clients who are already generating revenue versus those who are just starting out. To pull this off, you have to be able to communicate. Knowing your value is one thing, communicating your value is another. One mistake I found I was making is I wasn’t fully describing everything my service provided. Often when a client mentioned they needed a website, I would do the work for them, but I would not communicate all of the separate pieces that go into creating a successful website. If you were a, create a professional don’t take the time to discuss everything that’s going into the project the client is going to assume that everything they pay you is all-encompassing. Make sure to leave no assumptions and that it is evident what the client is paying for and what they are getting. If the client wants web design in addition to graphic design and security and backups, then that needs to be a premium price. To summarize everything that I just mentioned I have this one comment: As a creative, position yourself as an investment, not an expense. Investments normally have a return and get better over time. Yes, there is a risk when you make an investment, however, start teaching clients to invest in the betterment of their business and not view you as a cost that does not benefit them at all.